Kayaking trips on the Kettle and St Louis Rivers. 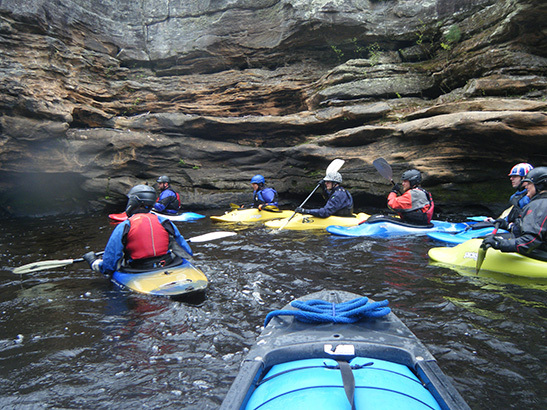 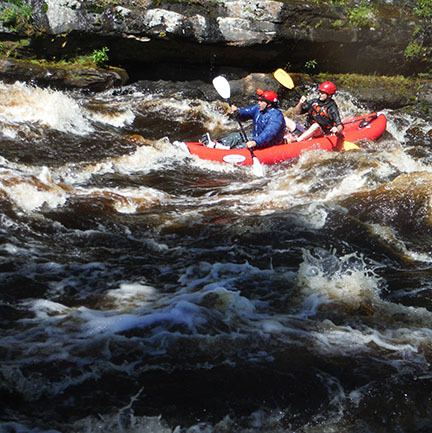 Looking for a kayaking adventure ? 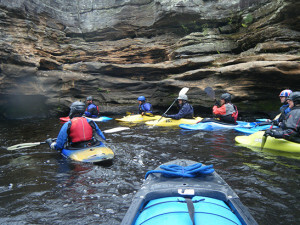 We can get you into a hard shell or an inflatable kayak, give you paddling lessons and get you on the water.